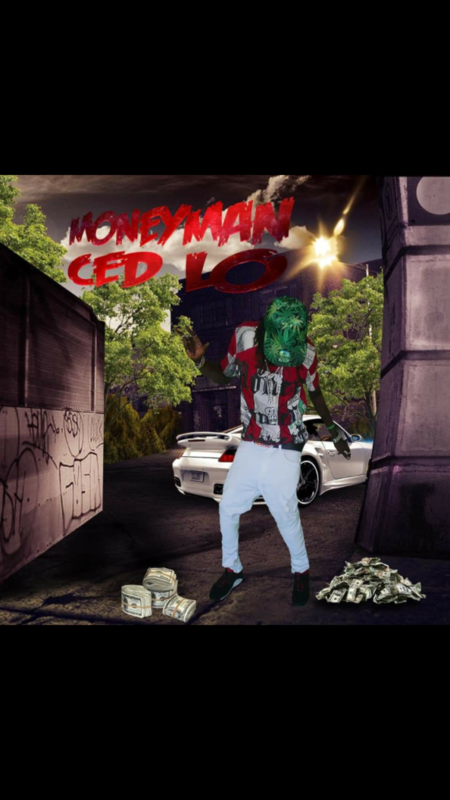 Money Man Ced Lo is an artist from Polk County Florida. 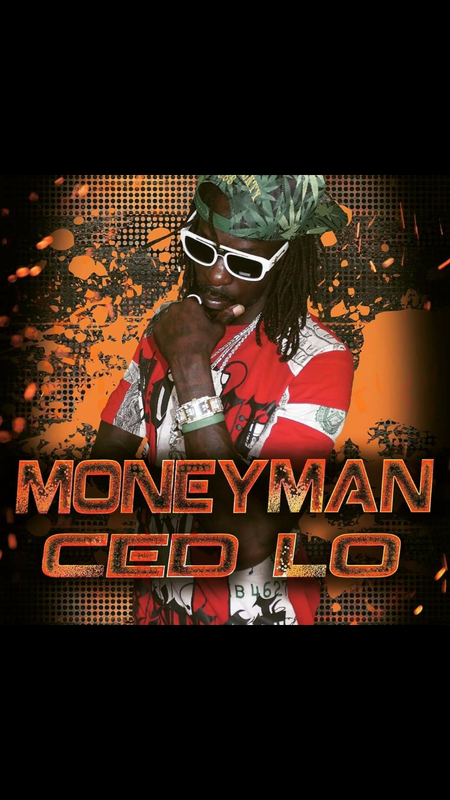 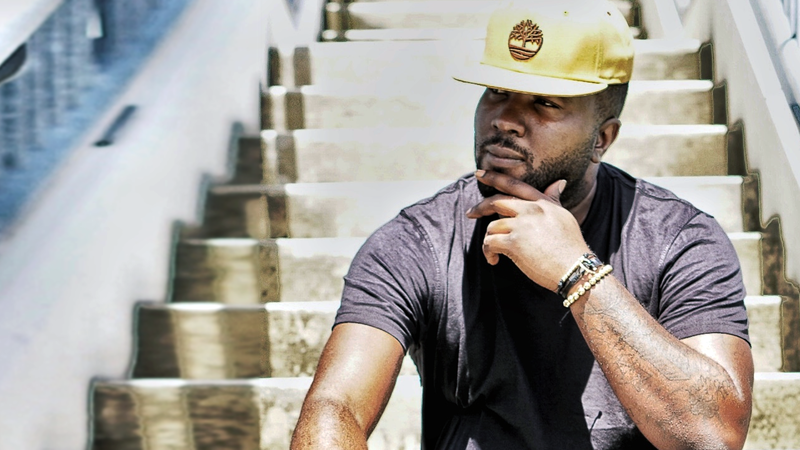 Ced Lo got his name from the streets of Florida and his skills from just being a natural born lyricist. 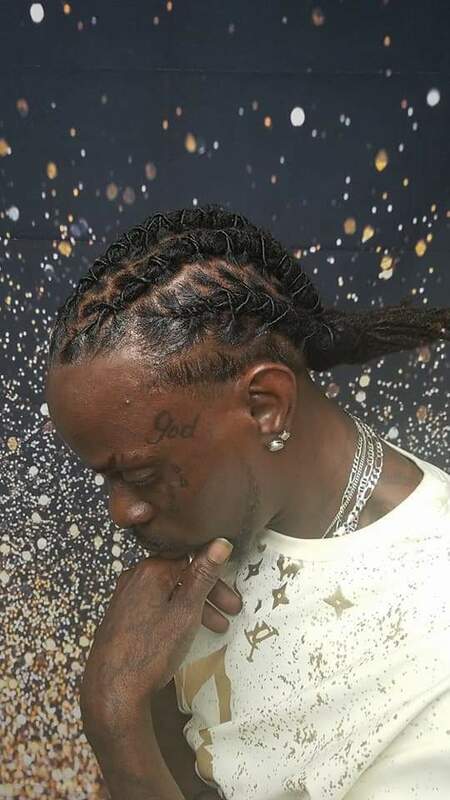 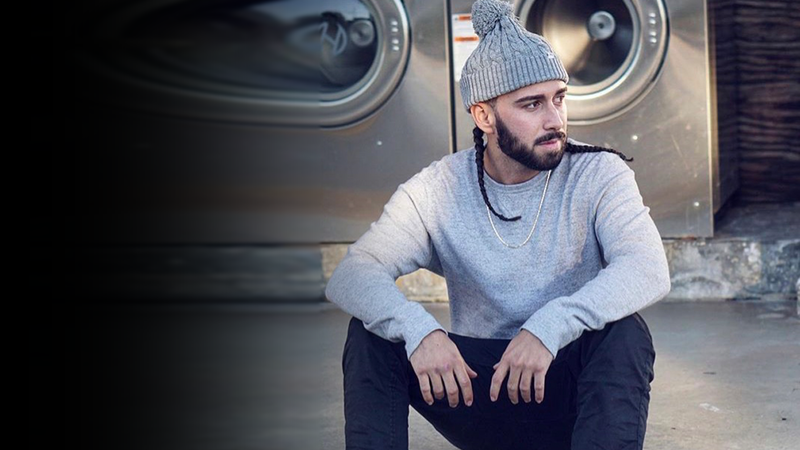 The artist has been rapping most of his life and gets his inspiration from his environment. 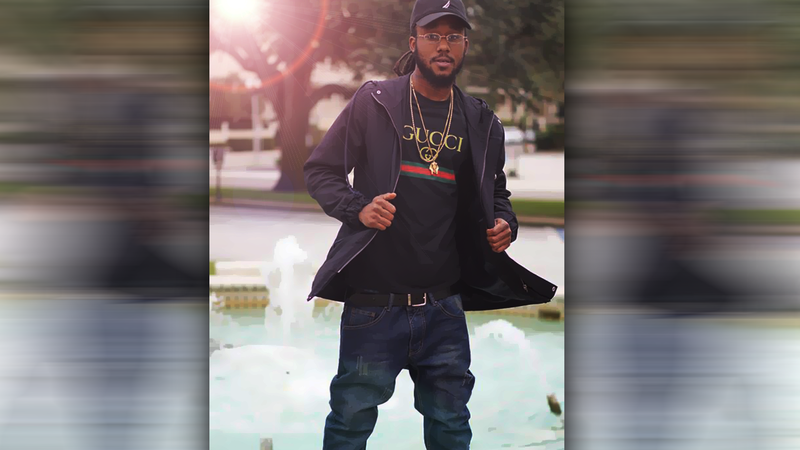 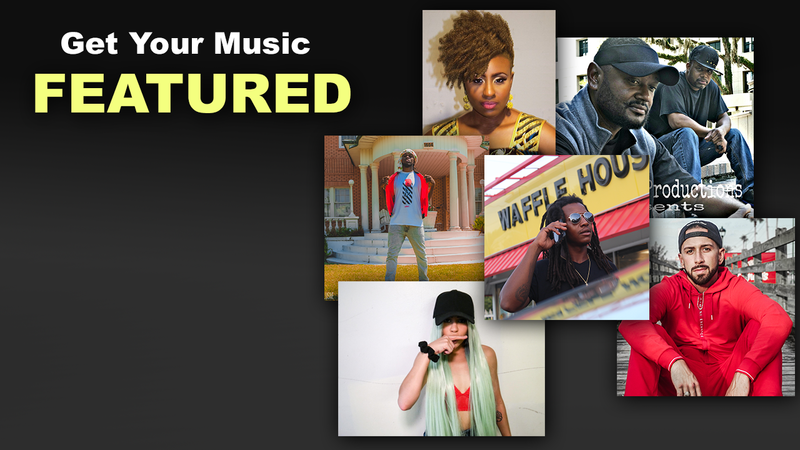 Be on the lookout for this incredibly talented artist this year he is the hottest rising star in Florida underground hip-hop scene, check out the video and links below to see for yourself!